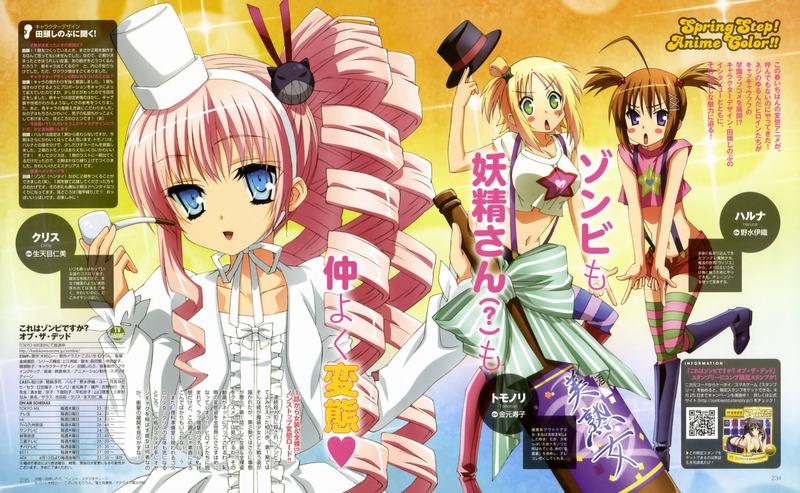 who is the pink hair loli? Kurisu's position is similar to Ariel basically. One thing that I'm sure I can't beat is her alcoholism.